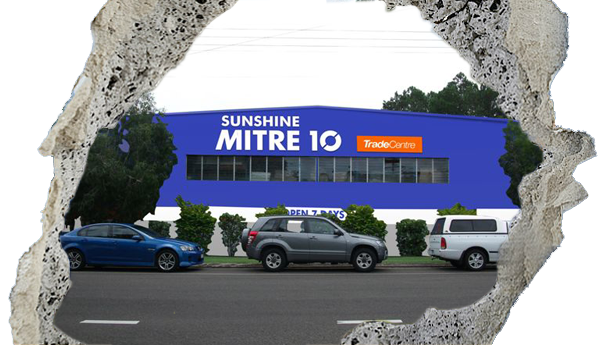 Sign up to Sunshine Mitre 10 email news today and keep up to date with our latest instore deals! 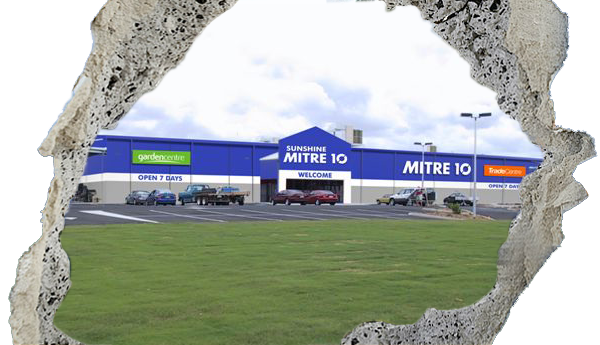 Sunshine Mitre 10 is serious about building! 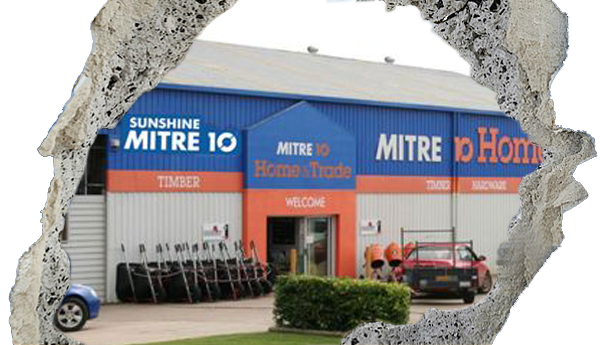 In fact, we’re now one of the largest independant supplier of Hardware & Timber in Queensland. 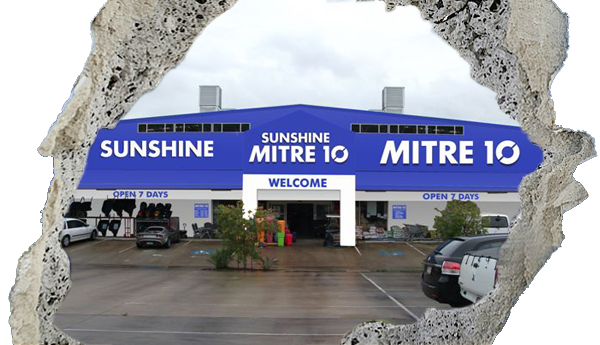 We take pride in the fact that we can provide all your building supplies, under the one roof, whether you’re a builder, renovator or DIY extraordinaire. 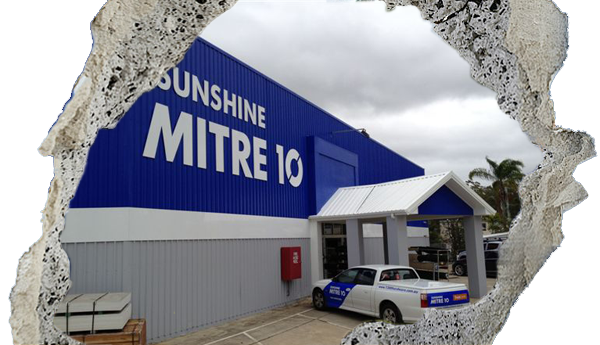 For your next project, no matter what the size… Think?! 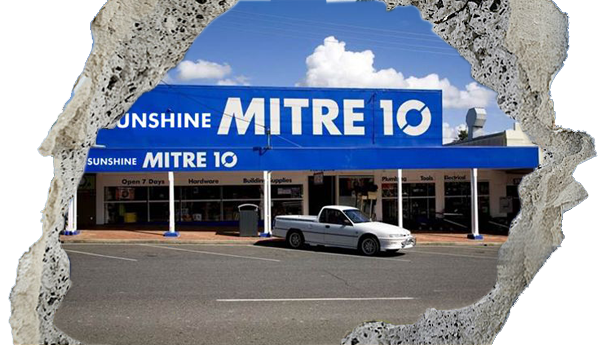 Sunshine Mitre 10! 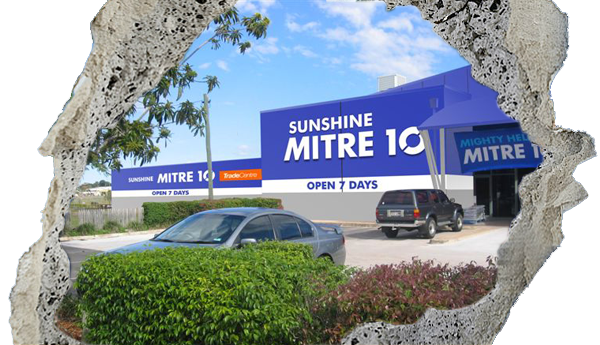 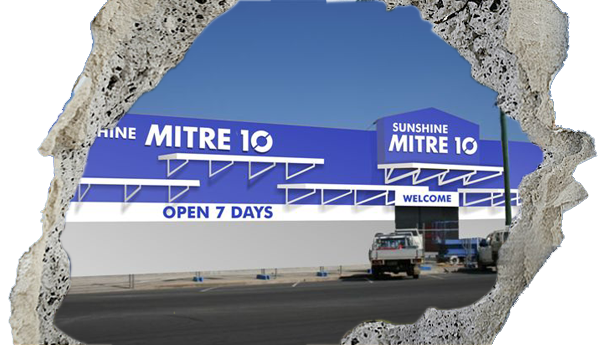 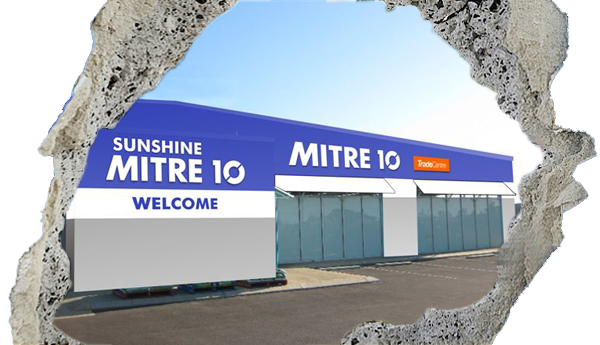 For over 109 years Sunshine Mitre 10 have supplied quality building materials and hardware to the local community. 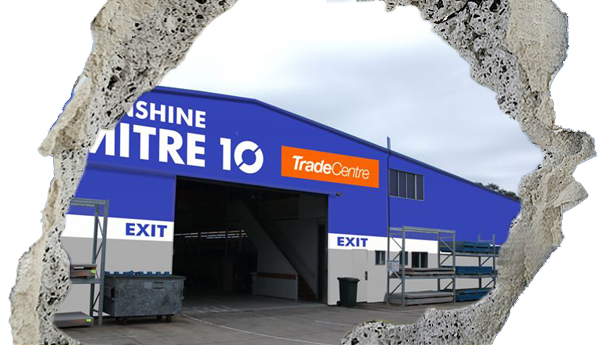 Sunshine Mitre 10 offers building supplies, power tools, paint, homewares, plumbing, outdoor, hardware and project planning services and now Frames & Trusses, making Sunshine Mitre 10 a one stop shop for our customers!